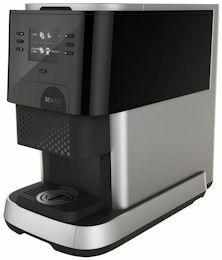 With a large ingredient and cup capacity the Genesis has been developed to provide delicious hot drinks around the clock. 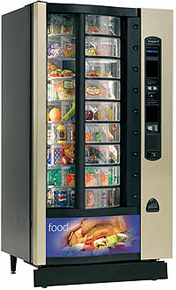 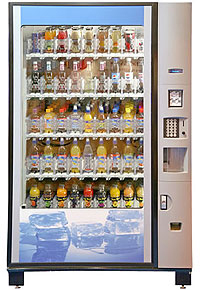 Machines offer a superb choice of instant, freshbrew and bean to cup drinks. 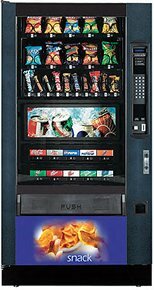 With its large ingredient and cup capacity the Genesis hot drinks vending machine has been designed to provide delicious, thirst quenching hot drinks around the clock. 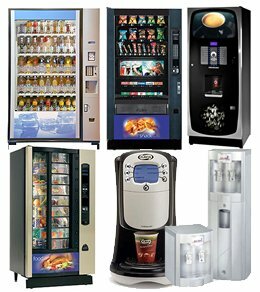 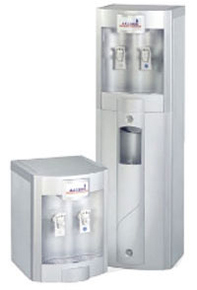 The machines offer a full range of instant, freshbrew and bean to cup drinks and provide the perfect solution for offices, conference facilities, restaurants and cafeterias, anywhere in fact where a high quality beverage needs to be served quickly and efficiently.